The online store "NiceWebVIP," also called SuperBuy, at nicewebvip.com is fraudulent. 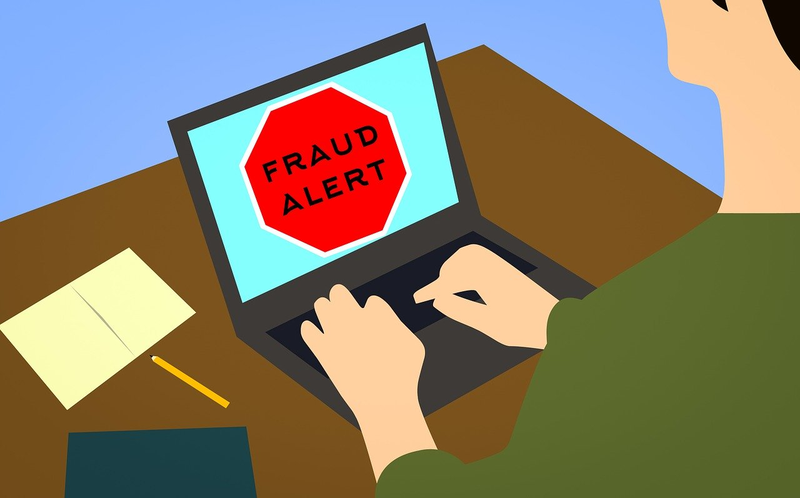 Online users are advised to stay away from the fraudulent website, also called "Tools & Hardware," which claims to sell power and automotive tools. This is because those who shop from the fake online store, run the risk of their personal, credit card and other payment processing information getting stolen by cyber-criminals and used fraudulently. They also run the risk of receiving counterfeit goods, or poor quality goods that look nothing like what was advertised. They got me with this, I paid $89 for a set of tools that never get, that was back in 02/15/19, I was waiting and waiting for my tools to arrive and then realise that this was a fraudulent website, now, is there any way that I can recover my money? Thanks for your attention to this matter. It&apos;s been over 30 days and I still have not seen my tools. Lesson learned. I agree this is the scammers that got me! as I proceed to denounce this online store nicewebvip because I bought tools on February 15 and they told me that I would arrive in 7 days and now they do not answer the message. That&apos;s the same problem I&apos;m having. They even sent me a bogus site that I can track where my package is and it said it was delivered, but guess what. No package. Get off the internet and Facebook, this website is a fraud, you have just been reported, stop ripping people off.